Book Peru by Dec. 31st and receive a $500 Amex card! Every teacher has their “story” of how they got into yoga. Here are just a few questions to get to know mine. How did you get into yoga? I was attending college and my English professor suggested that I write my paper on Yoga and Meditation. I didn’t really know what that was, so she gave me about 15 books on the subject and sent me to my first yoga class. I was only 17 and had no idea what was going on! It sparked my interest though and I began taking classes. Thinking back, I love to sequence, I was always making up dance routines for my friends since I was 5. 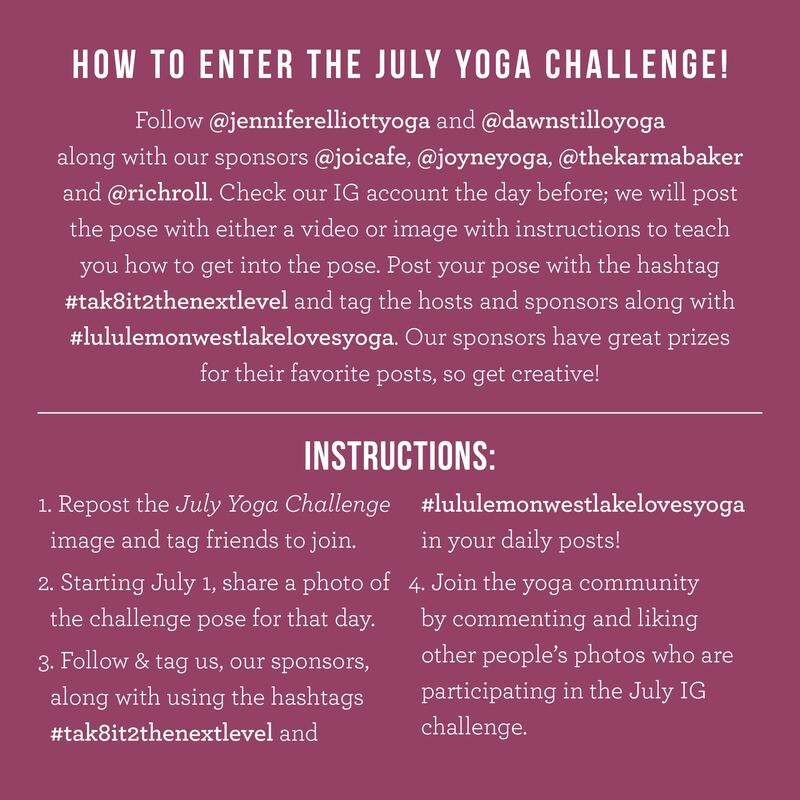 Like Jennifer Elliott Yoga on Facebook!